Most women think that the moisturizer is the most important step in their skin care regime, but they are wrong, it’s actually the cleanser. Of course there are no creams or cleansers in the world that can make you look you are 18 through all you your life, but a good skin care can delay the ageing process considerably. As you get older your skin gets dull-looking and one of the reasons for that is that when the cell turnover slows down, dead skin on the surface doesn't reflect light nicely. A good cleanser will remove dead skin cells, stimulate circulation to the skin and make you look brighter and younger. Also if your skin is not cleansed properly, it will not absorb the serums and the moisturizer properly. I am shocked how many of my friends and clients use facial wipes for cleansing. Girls, these are emergency wipes, and emergency is if you are being stranded on a deserted island without running water. The facial wipes will just move the dirt around your face and push it deeper into your pores. To properly cleanse your skin you should always use the double cleanse technique, which is used in beauty salons; first cleanse is to remove the makeup and the second is to deeply clean the pores. The first cleanser should be essential oil or a milk type cleanser. Apply small amount of the cleanser to dry face and massage it in circular motions for about one minute and then remove with facial sponges and warm water. 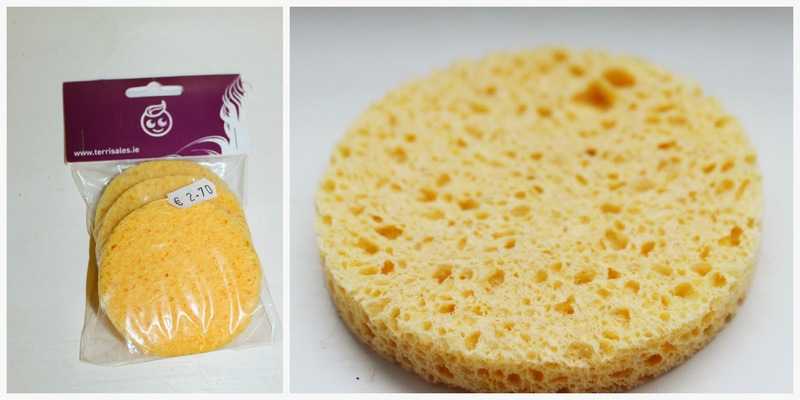 I use these sponges to remove the cleanser, they are quite inexpensive and also double up mild exfoliator. You can buy them in beauty salon wholesale shops. 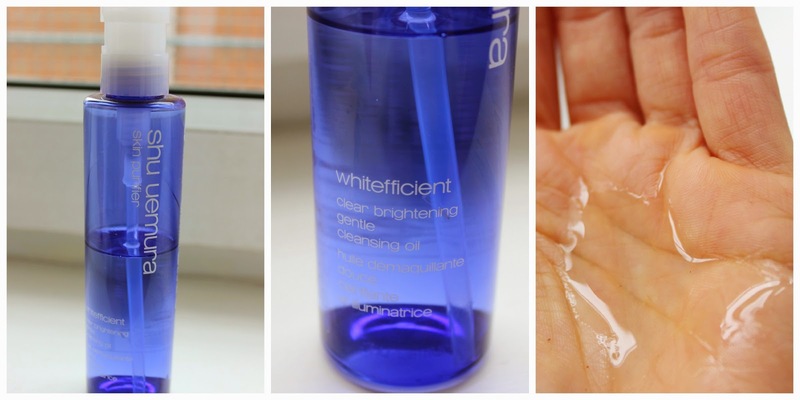 My favorite cleanser to remove the makeup is the Shu Uemura Whitefficient Brightening Cleansing Oil. This oil is excellent at melting environmental aggressors and makeup and it doesn't leave a film or residue behind. This oil has brightening properties and will gradually fad pigmentation spots. My face feels immediately brighter after the use; I really can see the difference in clarity of my skin since I started using it. Other oil based cleansers that I have used in the past and would recommend are Dermalogica Precleanse and Origins Clean Energy Cleansing Oil. For the second cleanse I use a deep cleanser that contains anti-aging properties and natural exfoliants. I repeat the same routine as with an oil based cleanser, only this time I apply the cleanser to damp face. My favorite deep cleansers are Dermalogica Special Cleansing Gel and Image Skincare Ormedic Balancing Facial Cleanser. 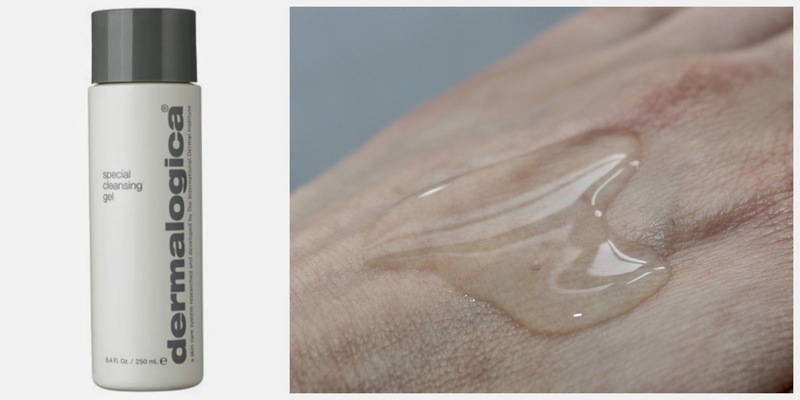 Both are gel based cleansers and suitable for all skin types. Both don't strip my skin of its natural oils and they don’t leave my skin overly dry as some gel cleanser can do. Available online or at Beauty Salons. Recently, I also discovered Charlotte Tilbury’s Multi-Miracle Glow Cleanser and I am in love with it. This is cleanser and makeup remover in one and it can be also used as a mask. Don’t you just love multi-tasking products? The cleanser takes the makeup off effortlessly and leaves my skin soft and hydrated. I also tried it as mask as overnight treatment and I couldn't believe how plum and radiant my skin looked next morning. As if I had a good night sleep of ten hours. Truly a miracle product. 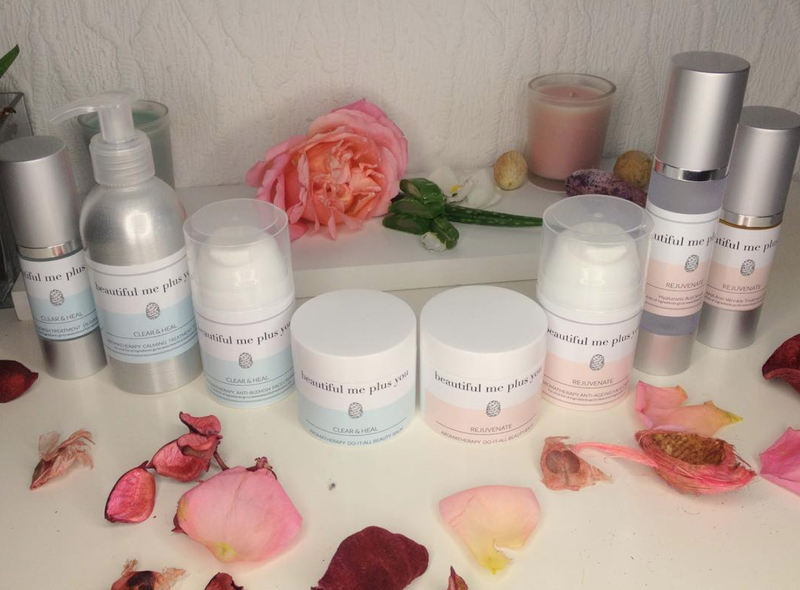 Don’t forget to finish off your cleansing regime with a good moisturizer suitable for your skin type. Skin that lacks moisture is more prone to wrinkling and a good moisturizer will fill in the wrinkles and will reflect the light better. I am very passionate about wearing sunscreen as a moisturizer every day in the morning after I wash my face. I use the Dermalogica Solar Defense Booster SPF 50, but any Sunscreen over SPF 15 is good enough. In the evenings I prefer essential oils and hydrating balms: I am very fond of Decleor Aromessence Angelique oil and Trilogy Everything Balm. It is so important to look after your skin, because when you are looking good, you will feel confident and attractive. I am always on the lookout for the best cleanser available, so please let me know your favorite cleanser! Really great and useful tips! We just love our skincare. Have loved adding in the Clarisonic too!